Quinoa Colour Repair complex harnesses the high protein content of quinoa to lock in hair colour and repair strands from within. Shea butter, jojoba and soybean oil leave hair soft, shiny and healthy, while vitamins nourish and moisturise. 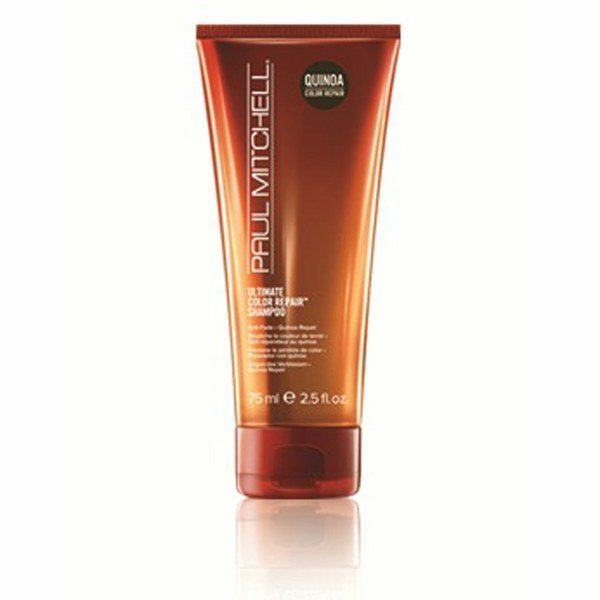 Powerful antioxidants provide UV protection to help prevent color fade and damage. To Use: Work through clean, damp hair. Rinse. For best results, use with Ultimate Color Repair Shampoo and Ultimate Color Repair Triple Rescue.